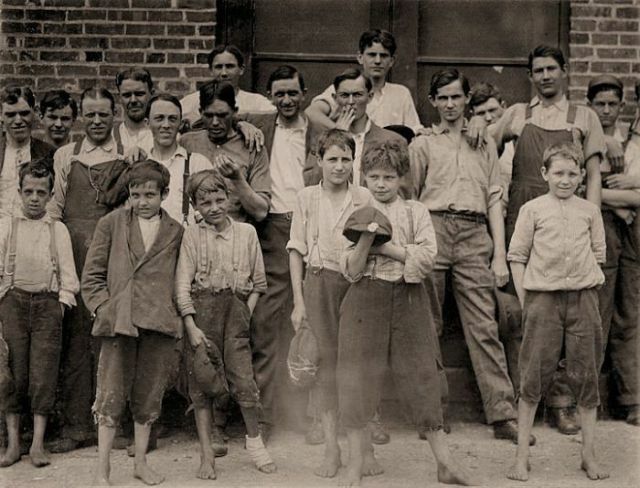 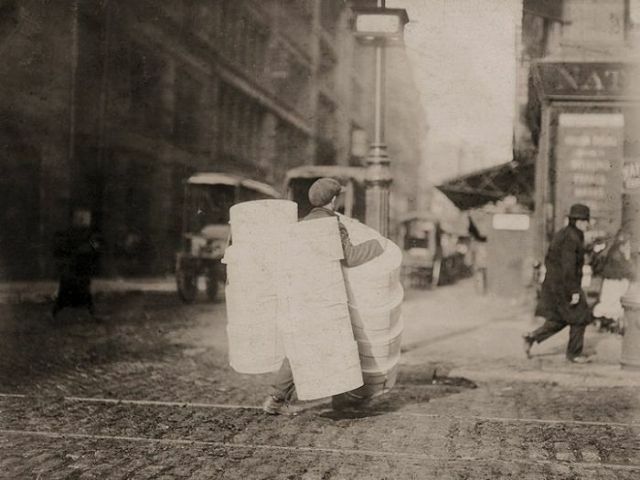 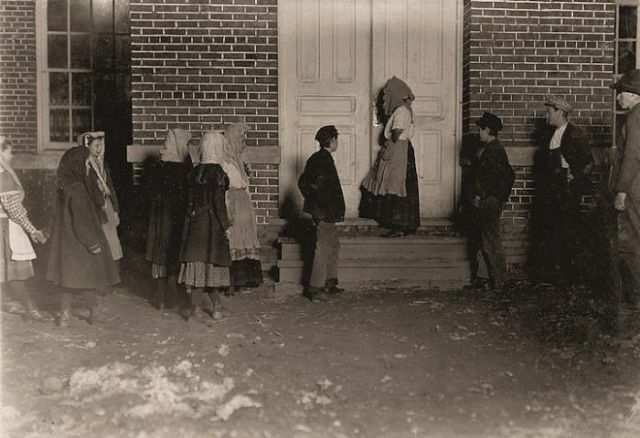 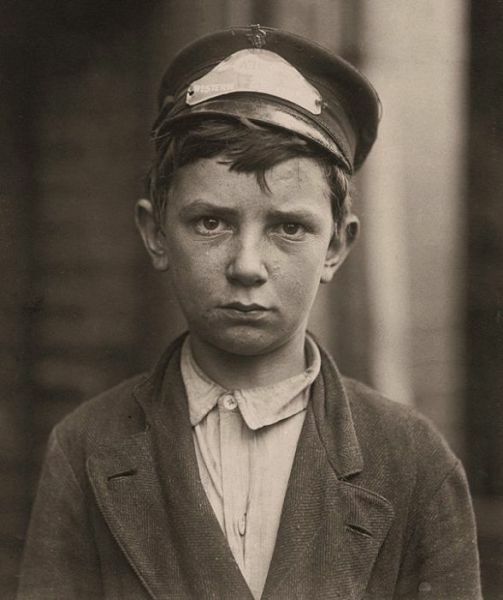 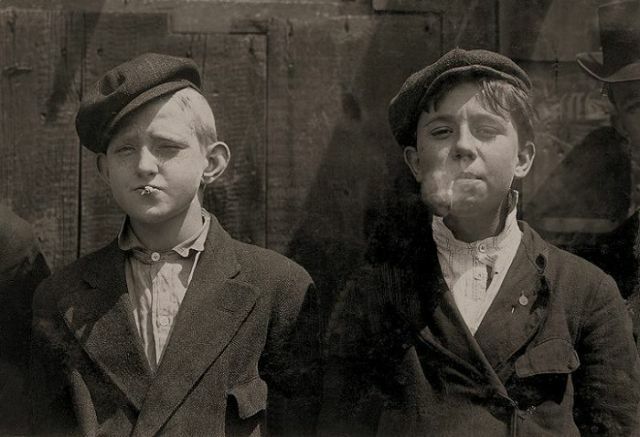 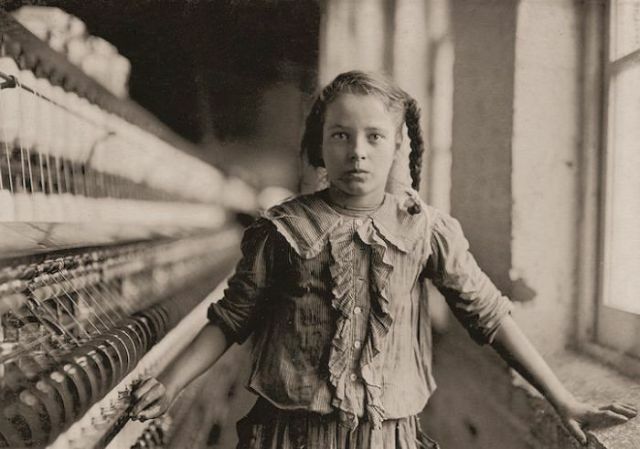 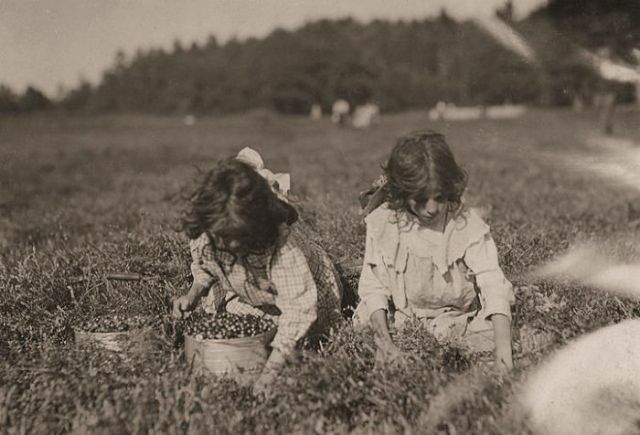 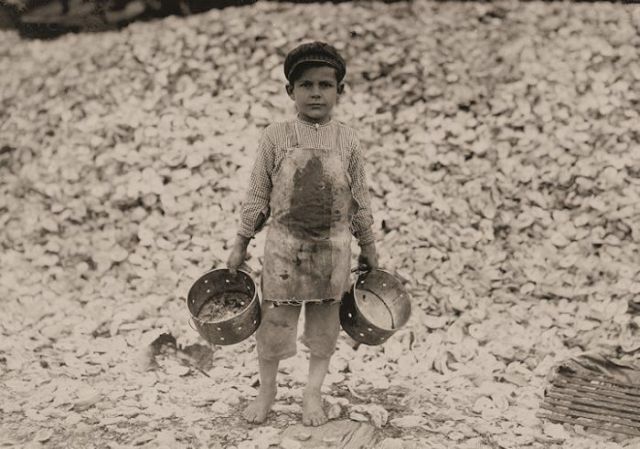 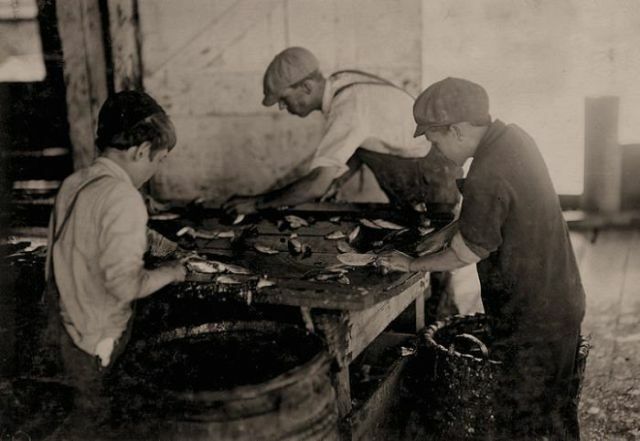 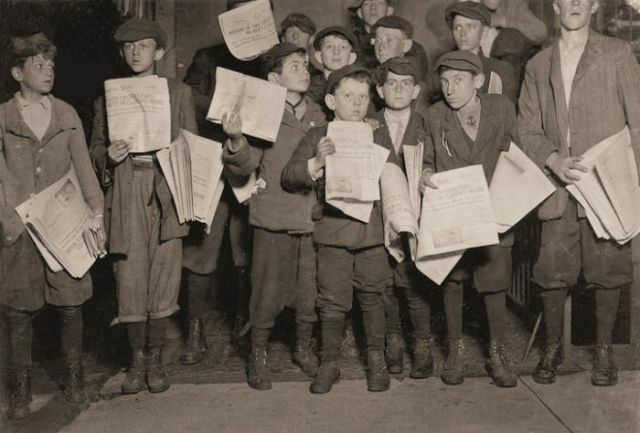 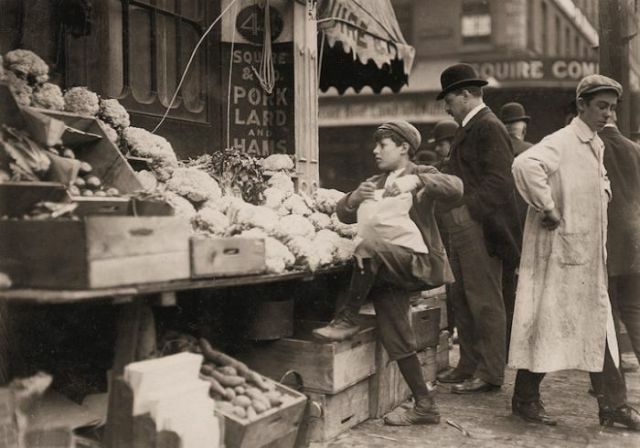 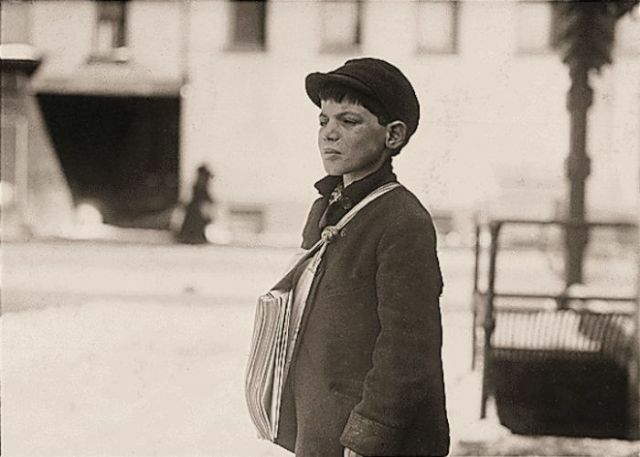 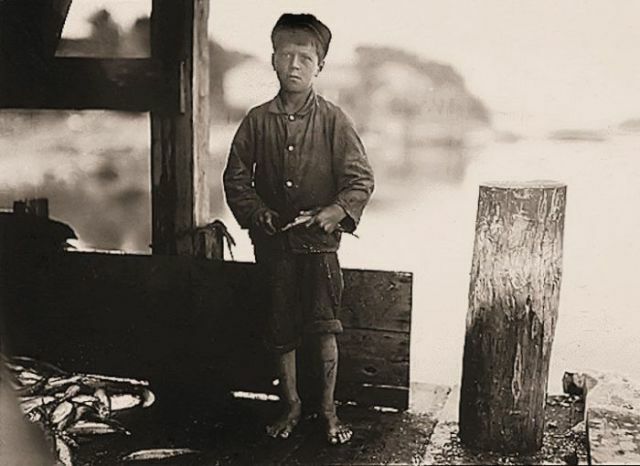 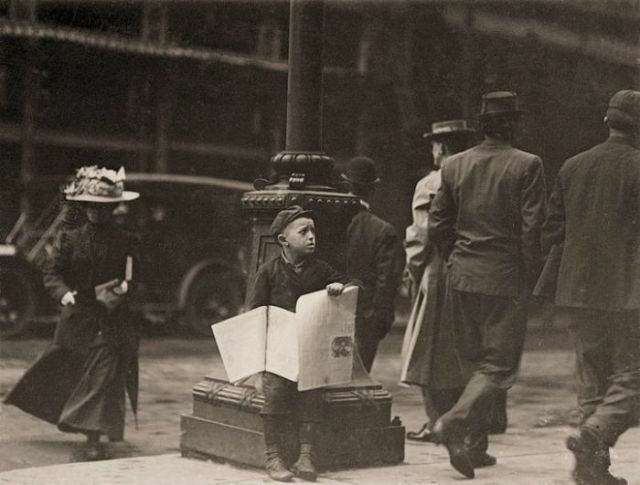 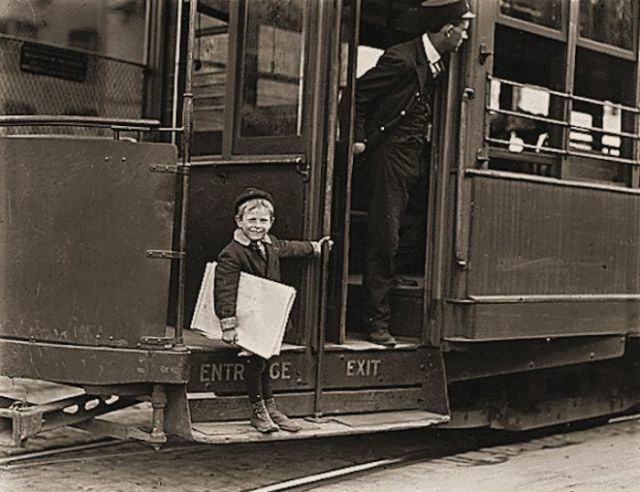 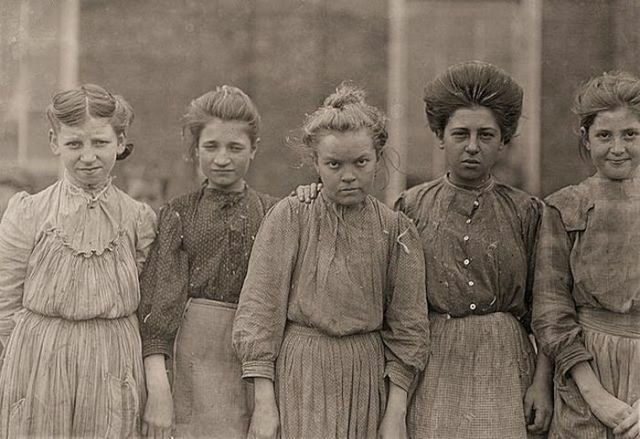 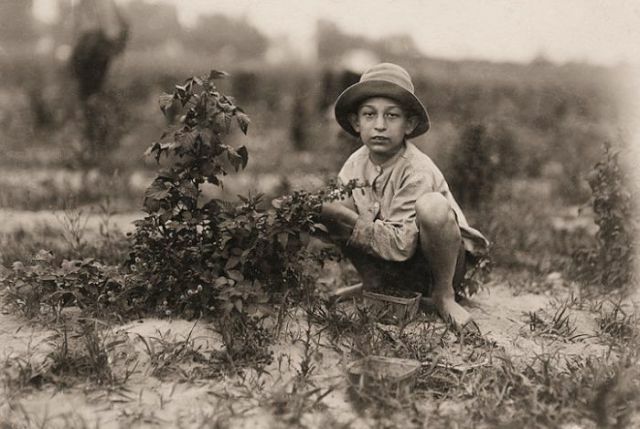 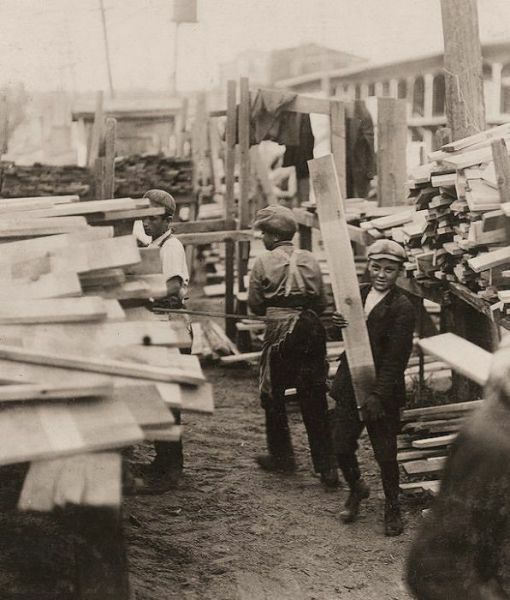 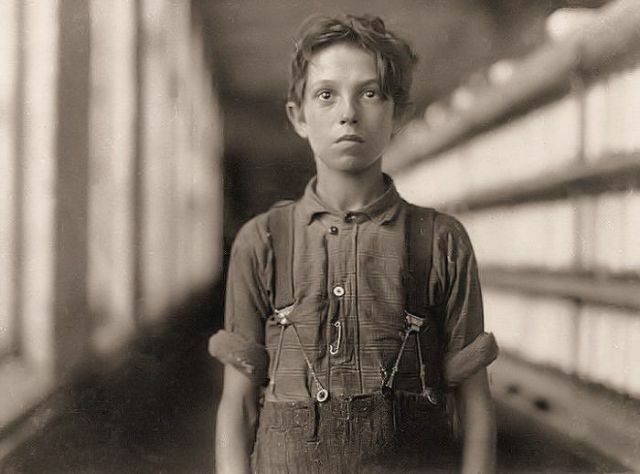 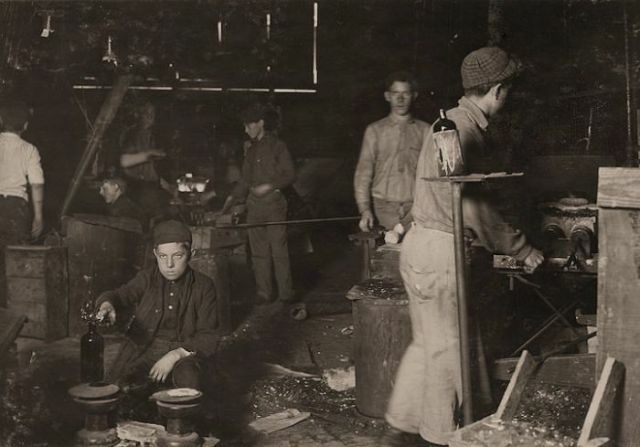 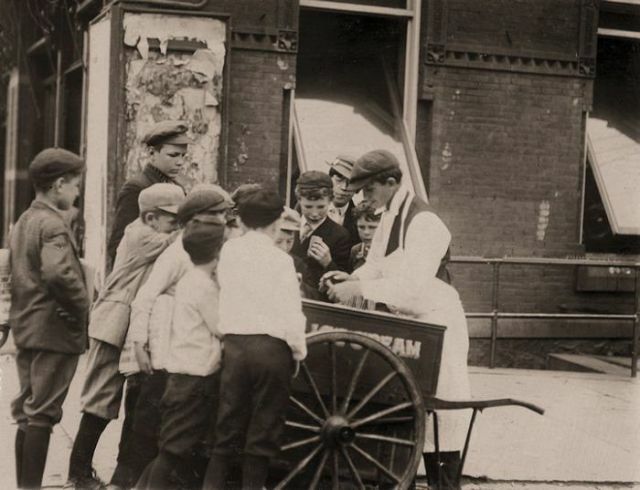 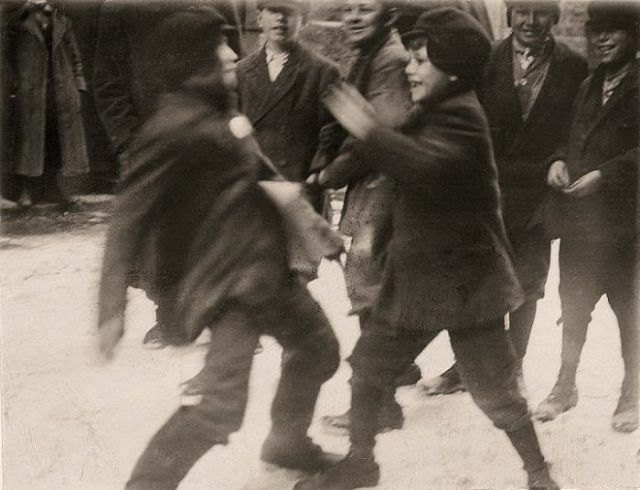 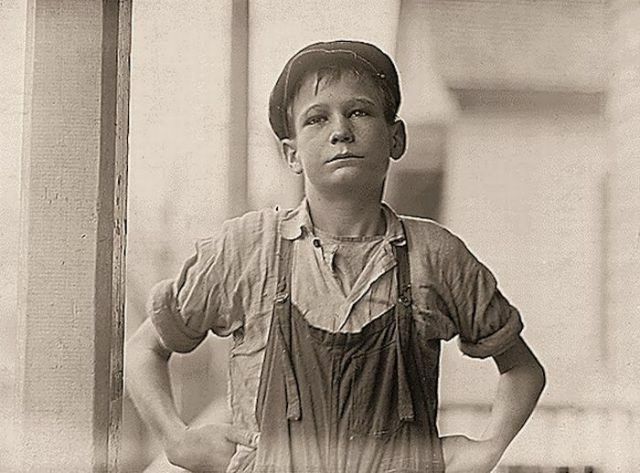 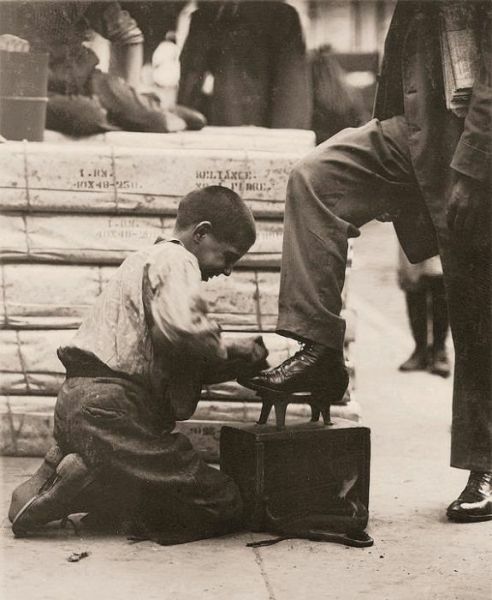 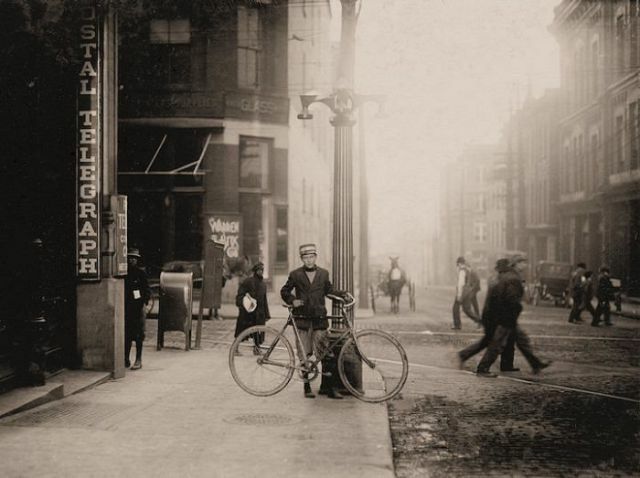 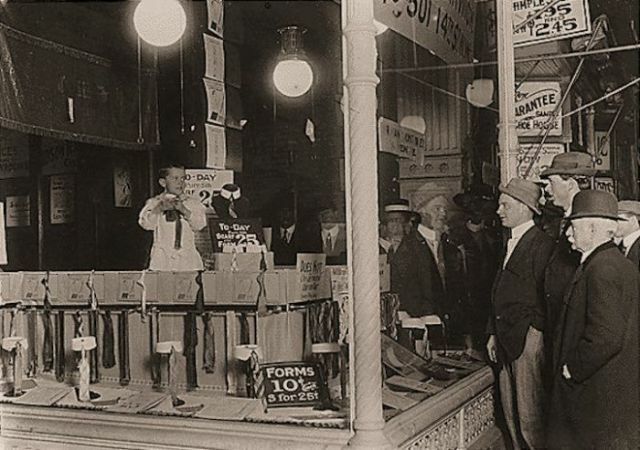 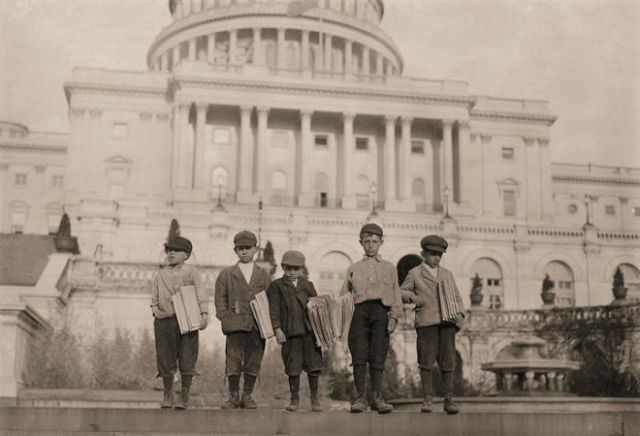 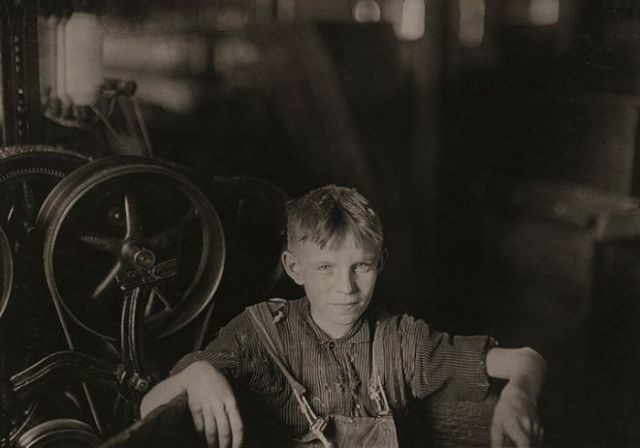 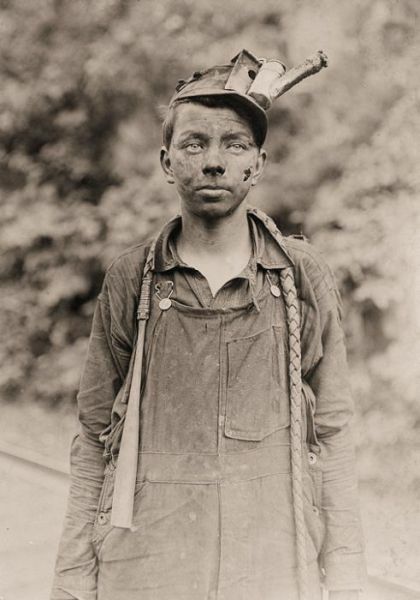 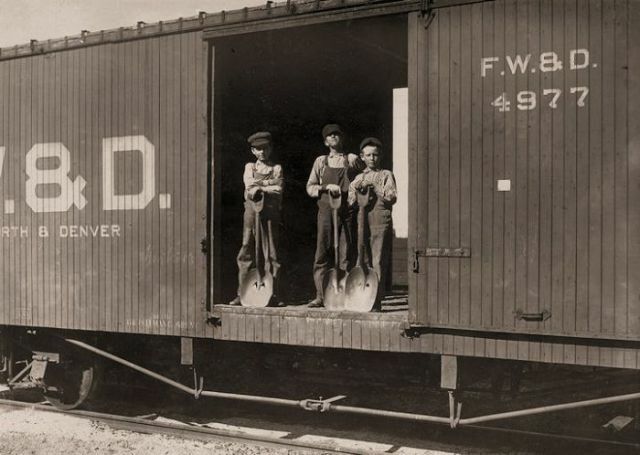 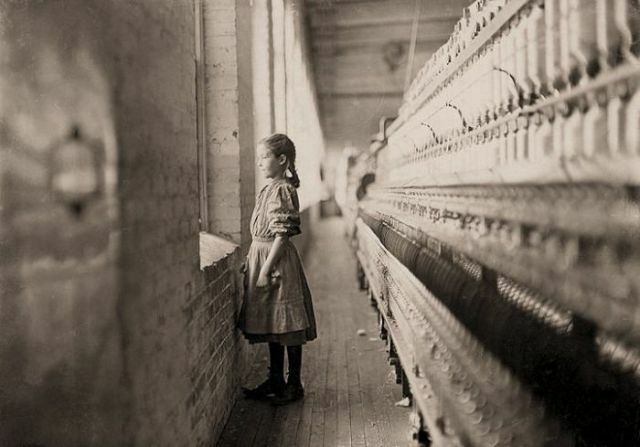 These are historical photos that show child labor in the USA in 1908-1912. 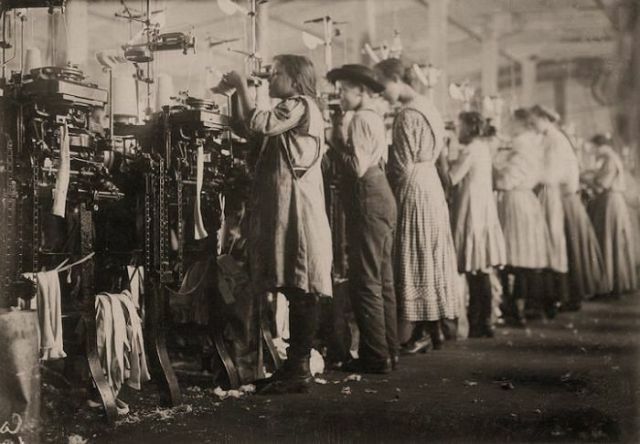 In 1908-1912,that was USA rising time. 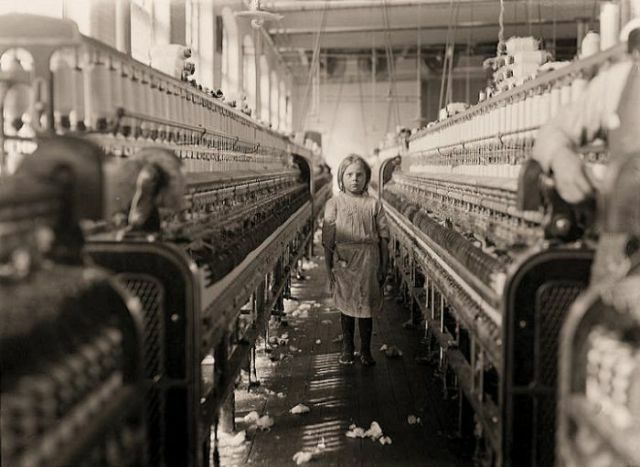 Most of these photo's aren't at "work". 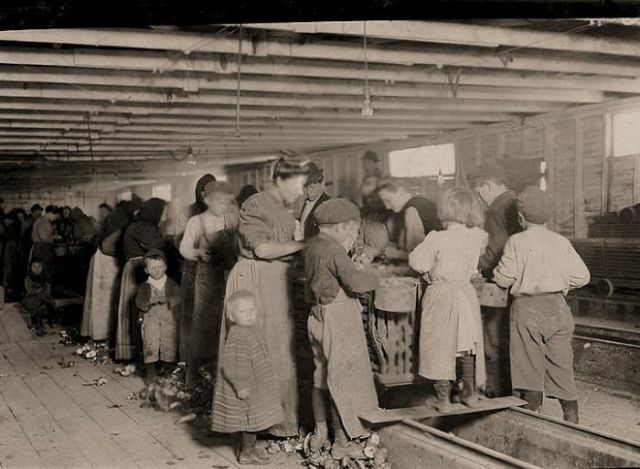 Most of them are children of immigrants who came to America for a better life...in 1904 the National Child Labor Committe was trying to keep children out of the work place and in school...this went all the way to the Supreme Court, and the Court ruled that it was a violation of of a childs "right to work", by 1924 there were stricter laws about children working. 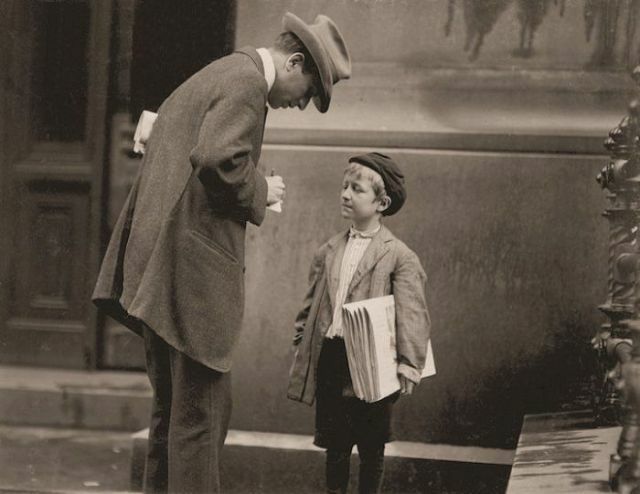 I sold Newspaper and delivered afternoon Newspaper .. 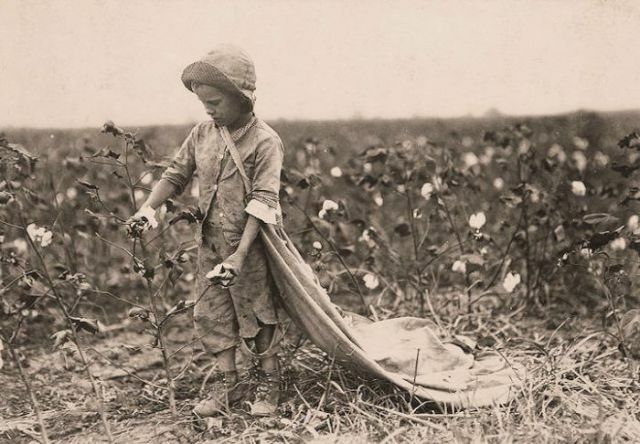 So what is wrong with it???? 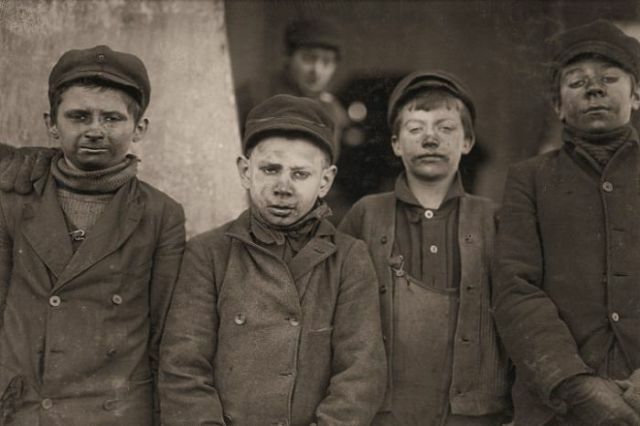 I made money..
yes, how dare they go to school all day. 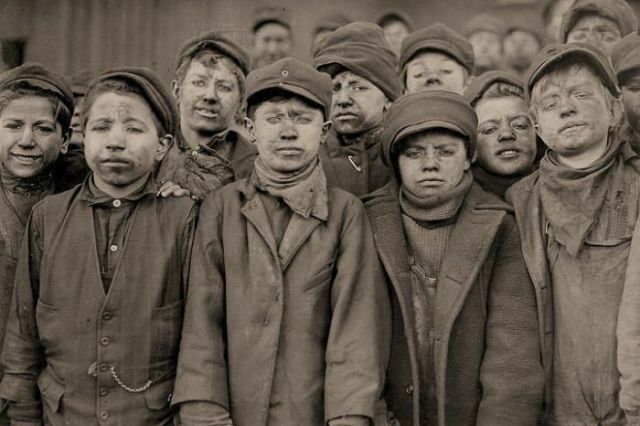 We should put their still developing lungs, brains and hearts back into the factories. 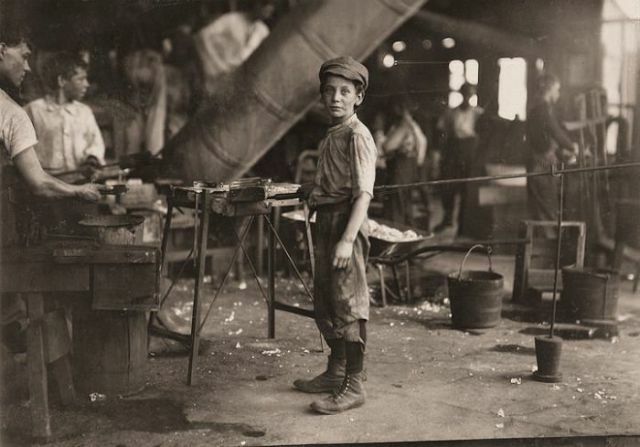 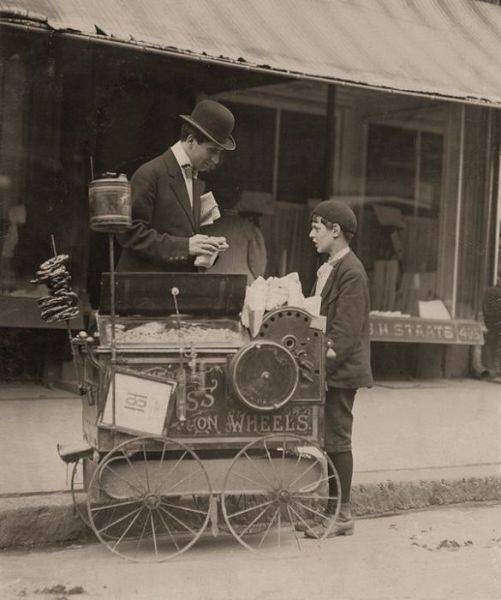 Businesses liked to hire children because they worked in unskilled jobs for lower wages than adults, and their small hands made them more adept at handling small parts and tools. 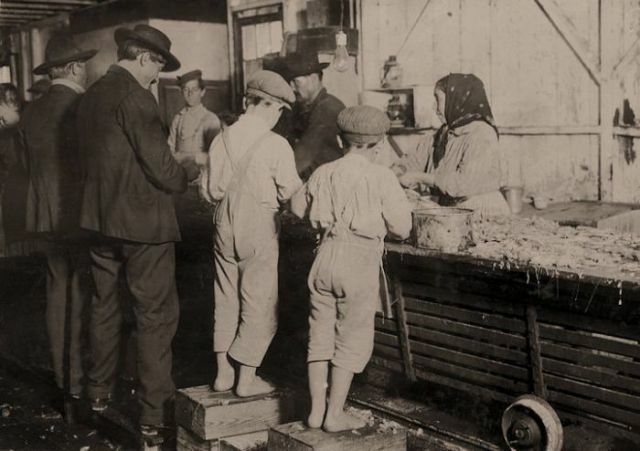 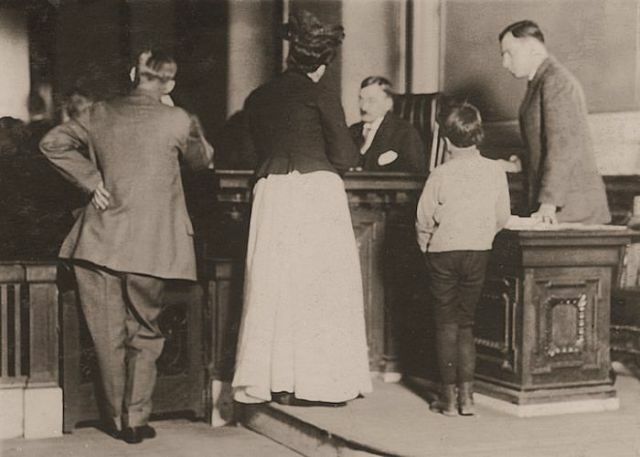 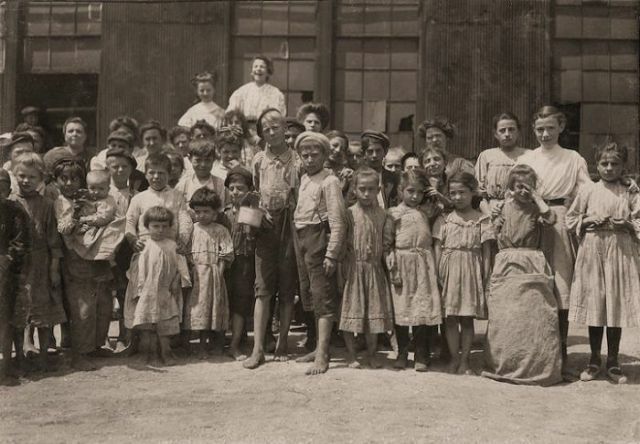 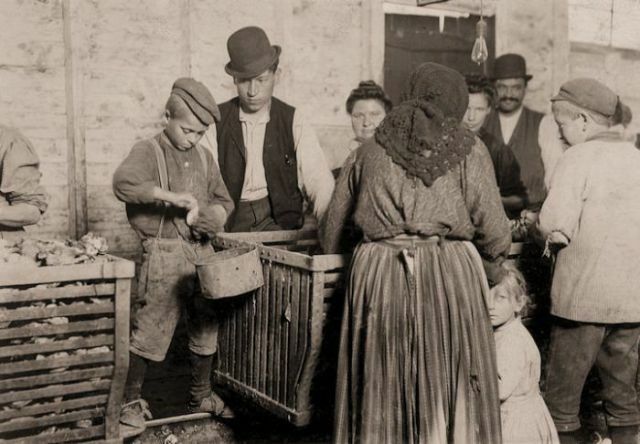 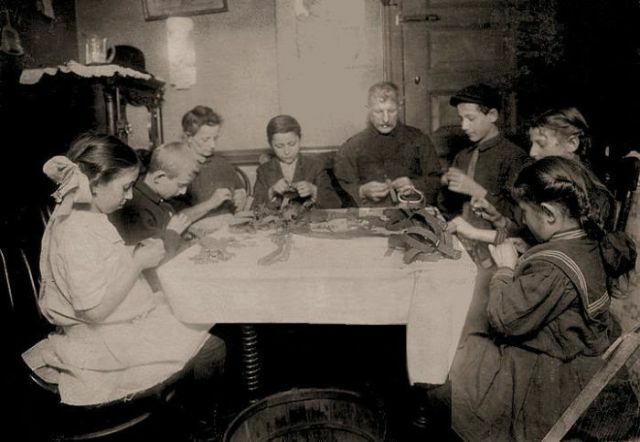 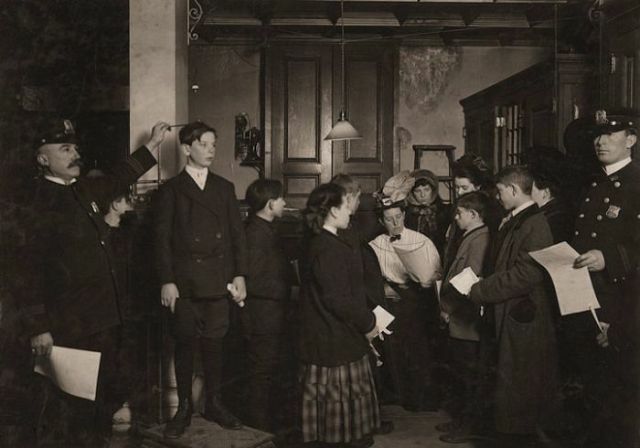 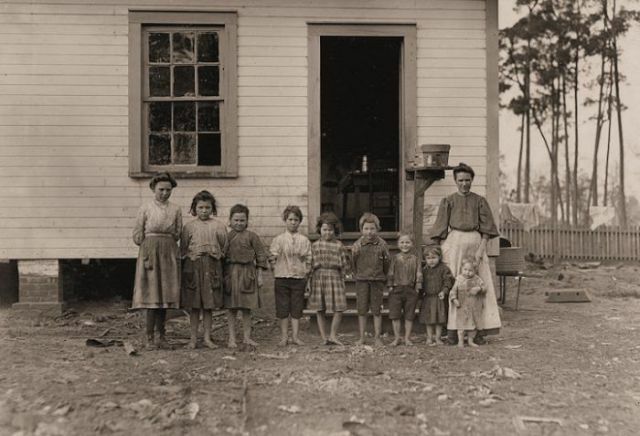 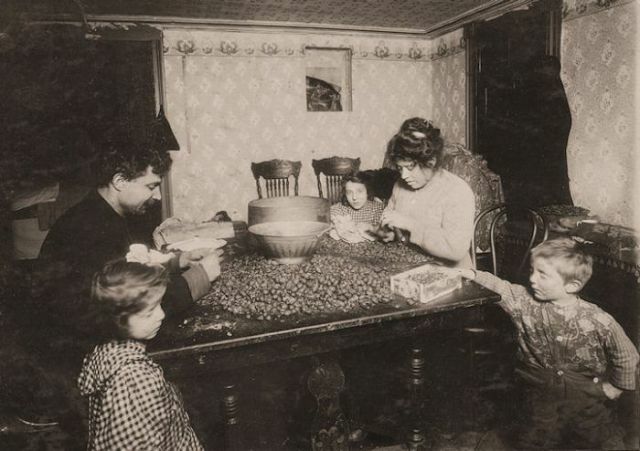 Children were seen as part of the family economy. 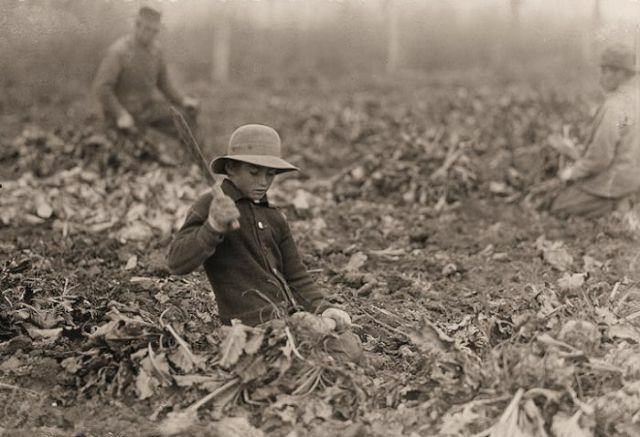 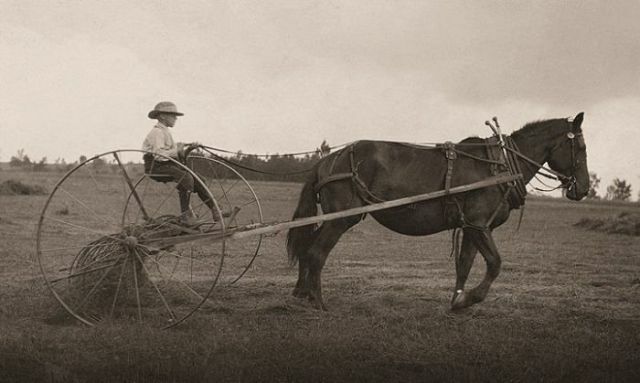 Immigrants and rural migrants often sent their children to work, or worked alongside them. 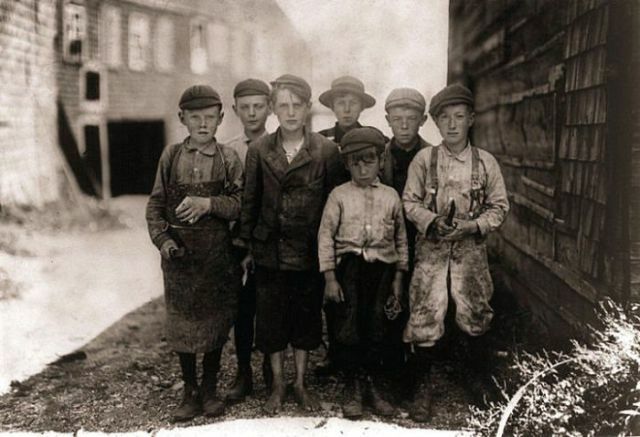 However, child laborers barely experienced their youth. 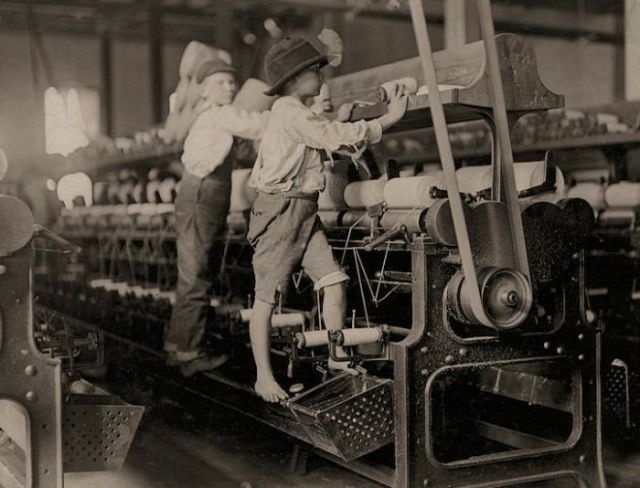 Going to school to prepare for a better future was an opportunity these underage workers rarely enjoyed. 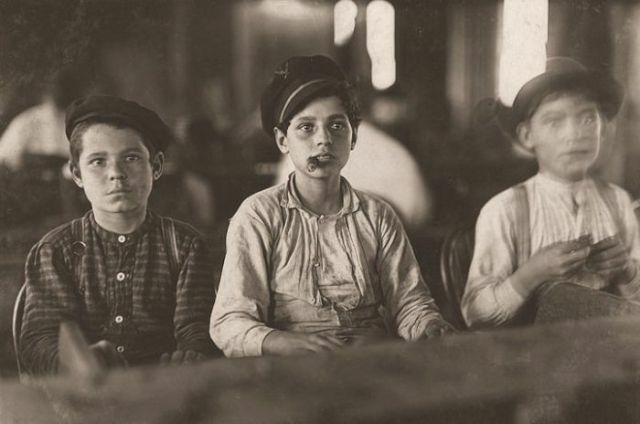 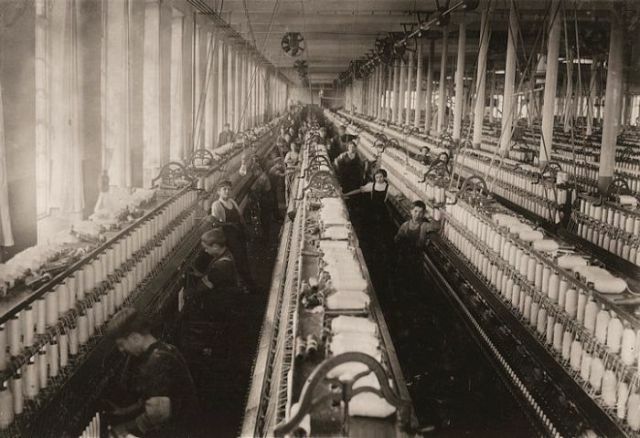 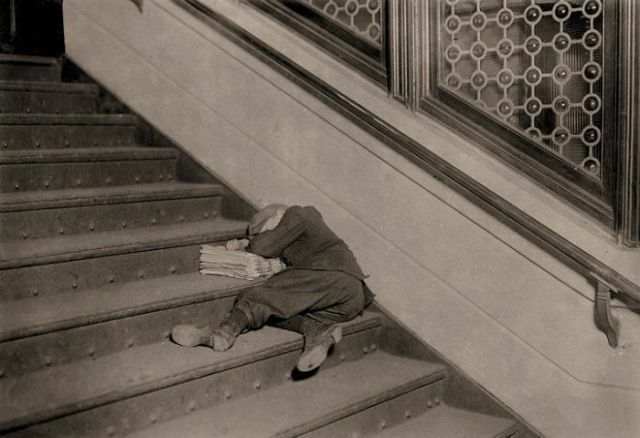 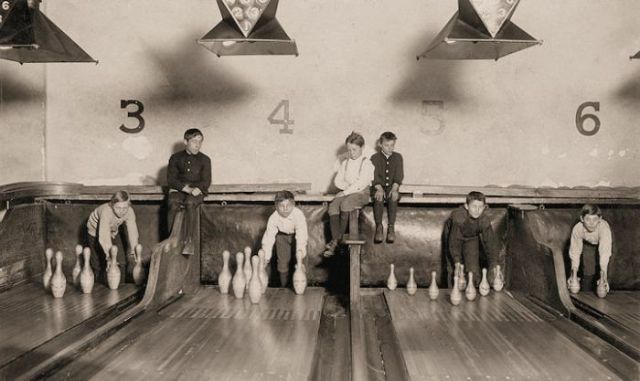 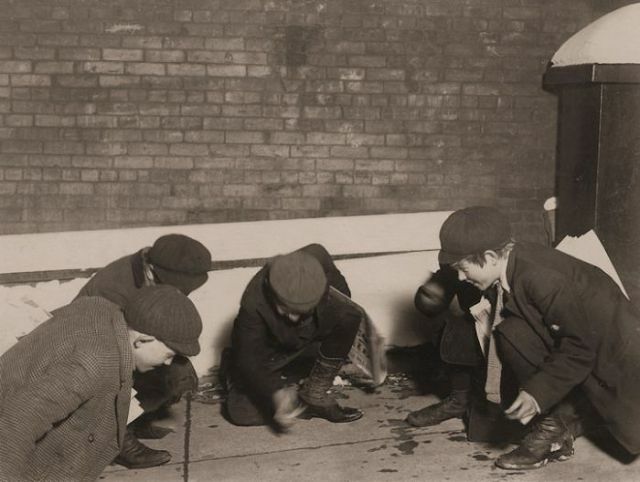 As children worked in industrial settings, they began to develop serious health problems. 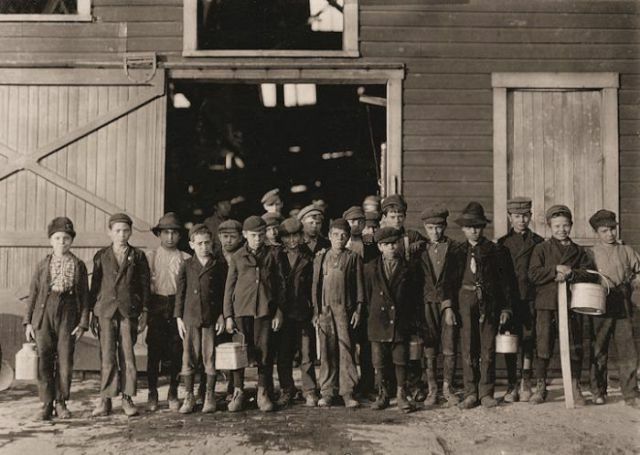 Many child laborers were underweight. 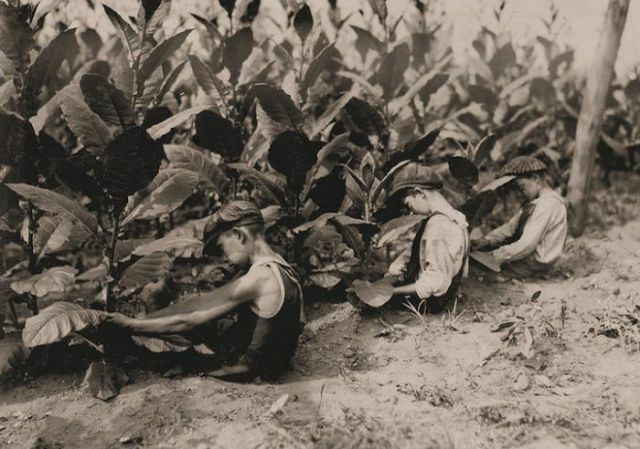 Some suffered from stunted growth and curvature of the spine. 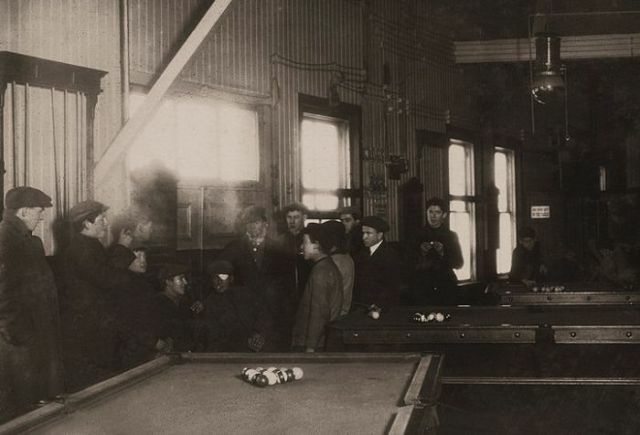 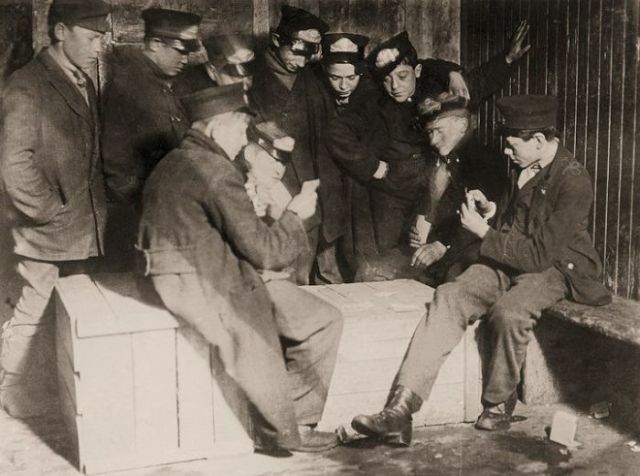 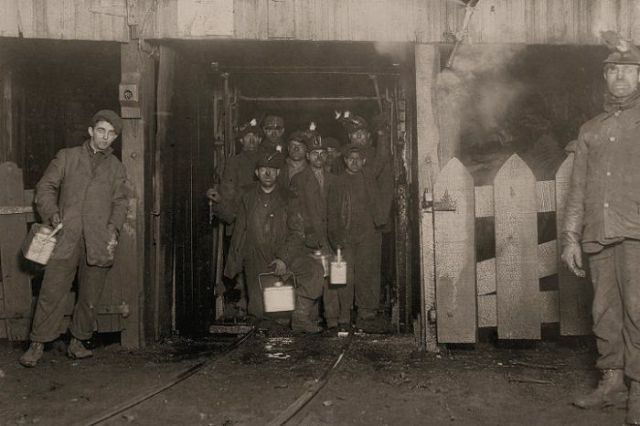 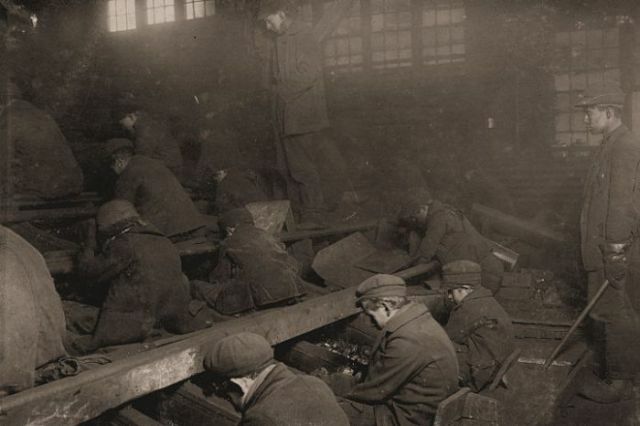 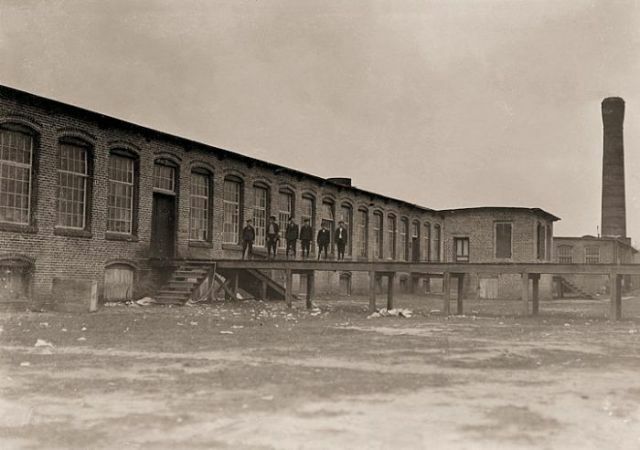 They developed diseases related to their work environment, such as tuberculosis and bronchitis for those who worked in coal mines or cotton mills. 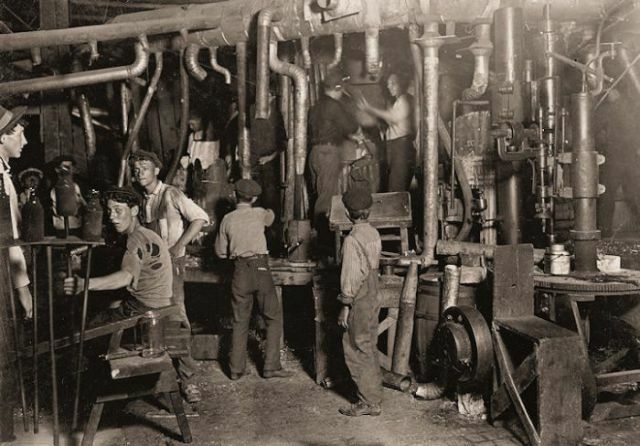 They faced high accident rates due to physical and mental fatigue caused by hard work and long hours. 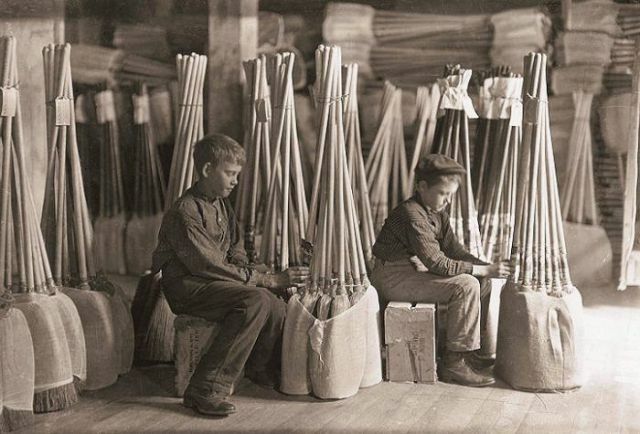 By the early 1900s many Americans were calling child labor "child slavery" and were demanding an end to it. 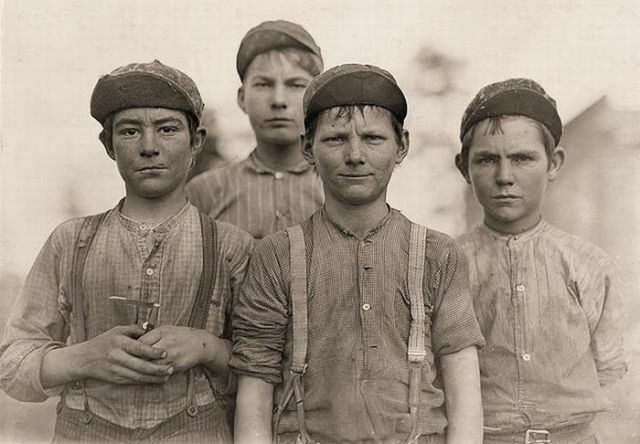 They argued that long hours of work deprived children of the opportunity of an education to prepare themselves for a better future. 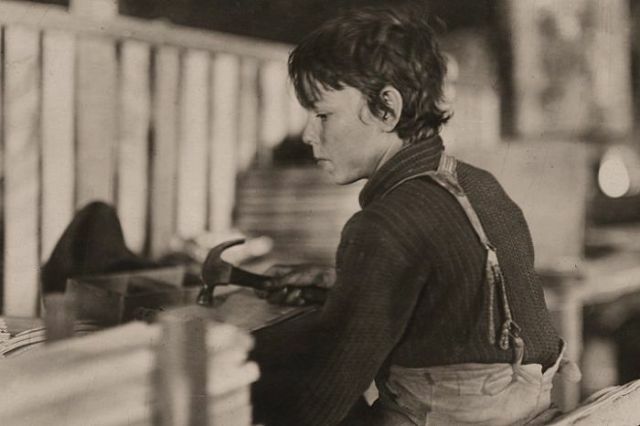 Instead, child labor condemmed them to a future of illiteracy, poverty, and continuing misery.